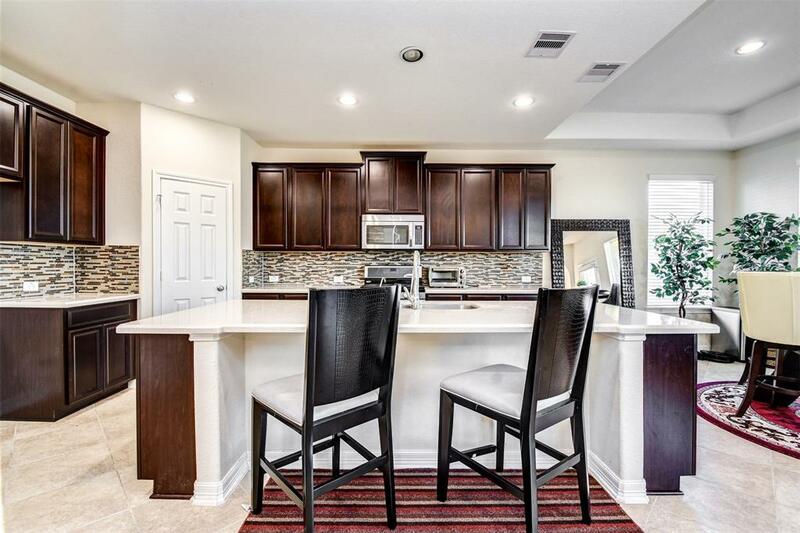 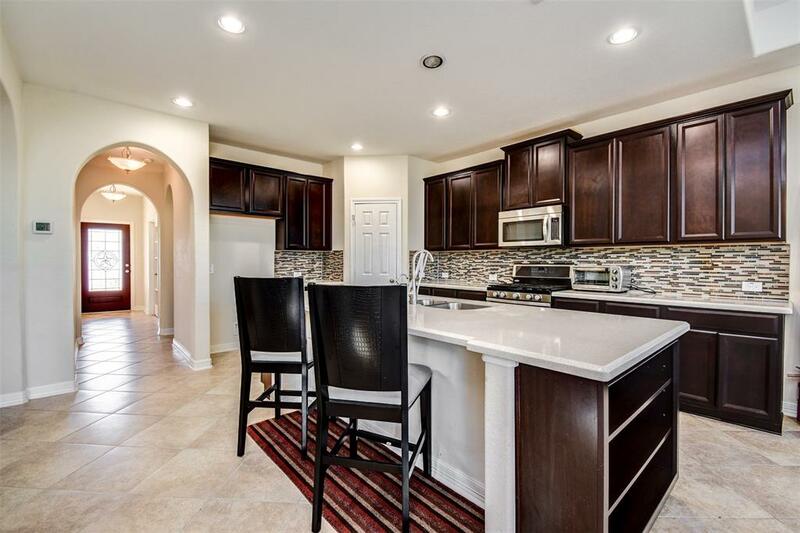 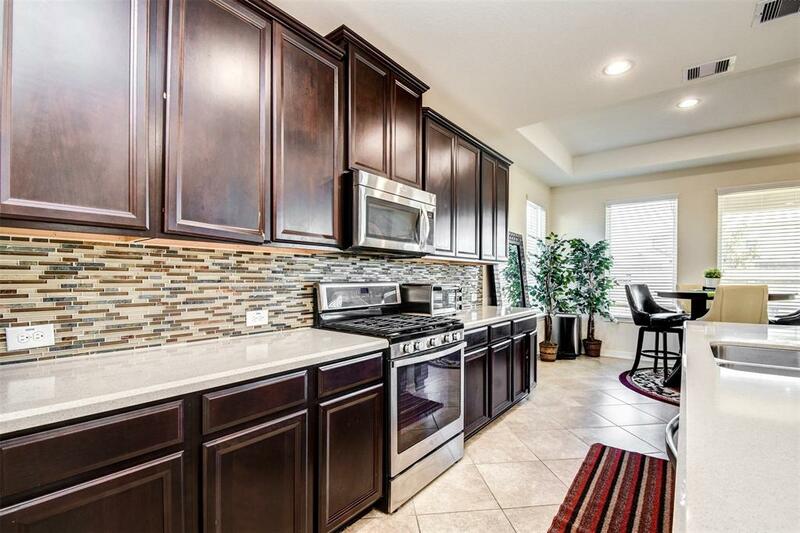 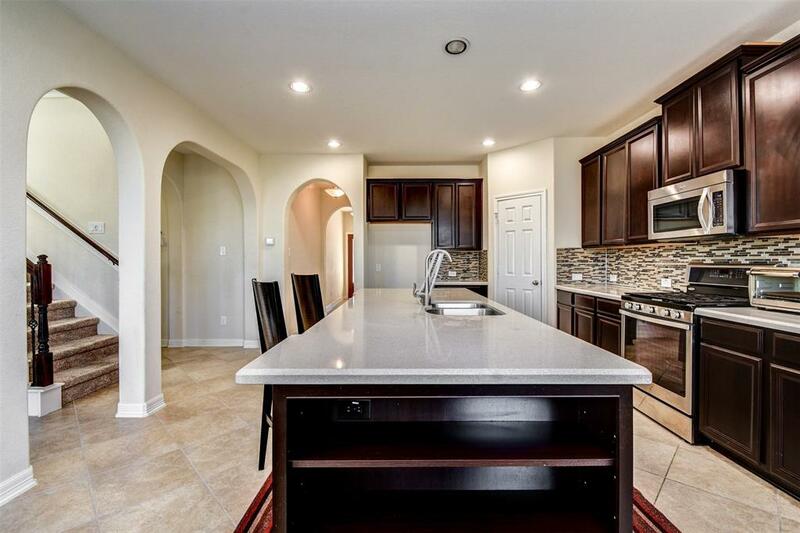 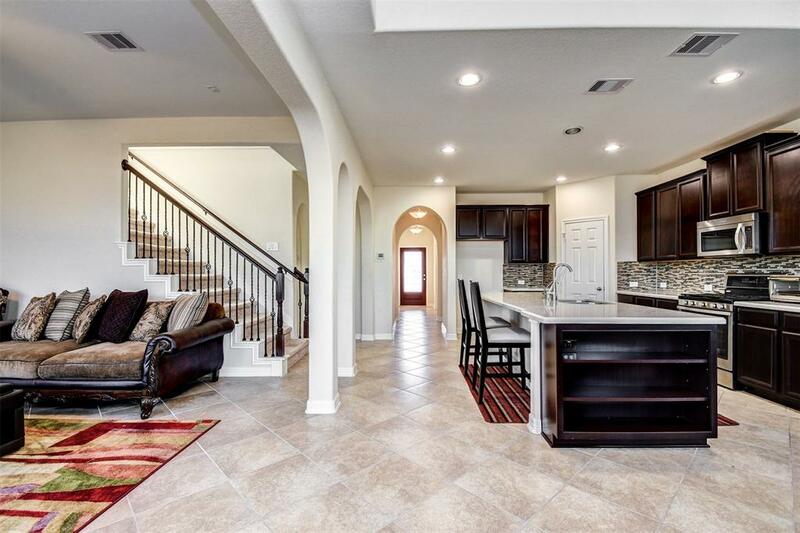 Gorgeous 2 story home in the stunning Willow Creek Farms Community! 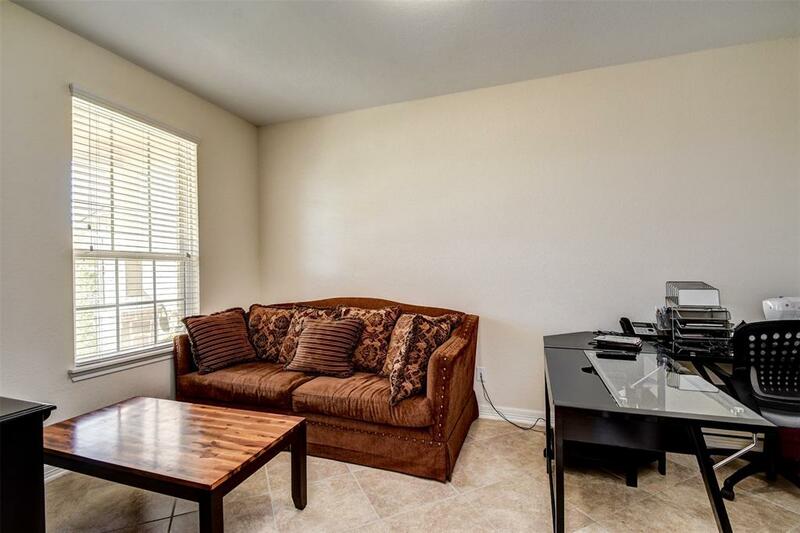 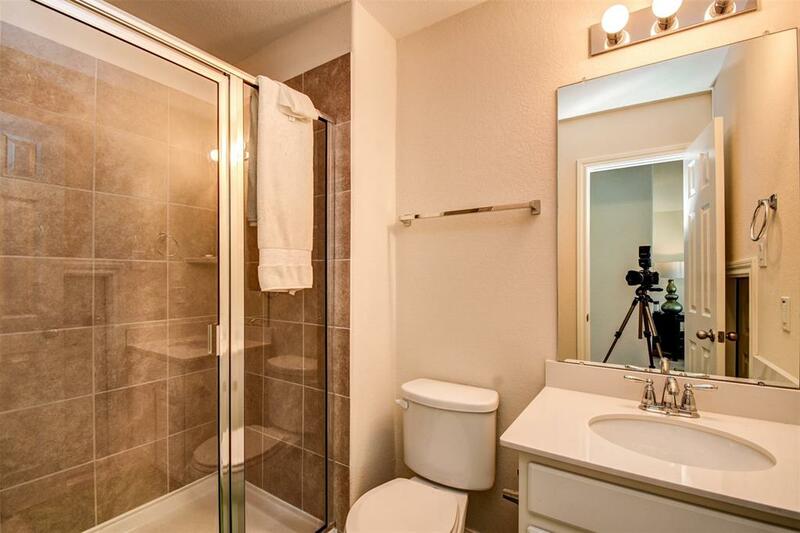 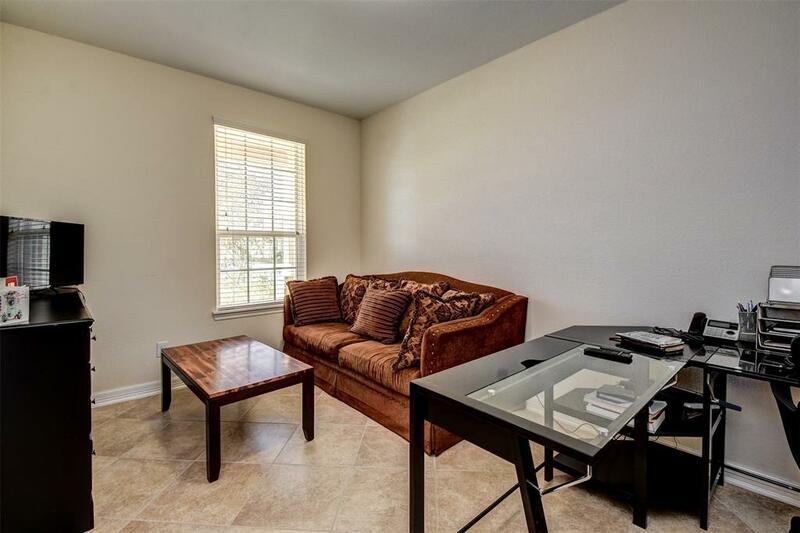 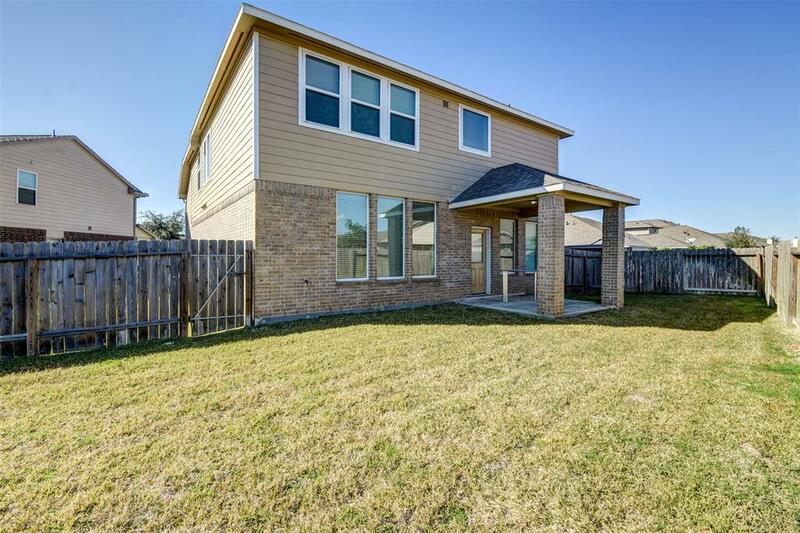 Easy access to I-10 and Grand Parkway. 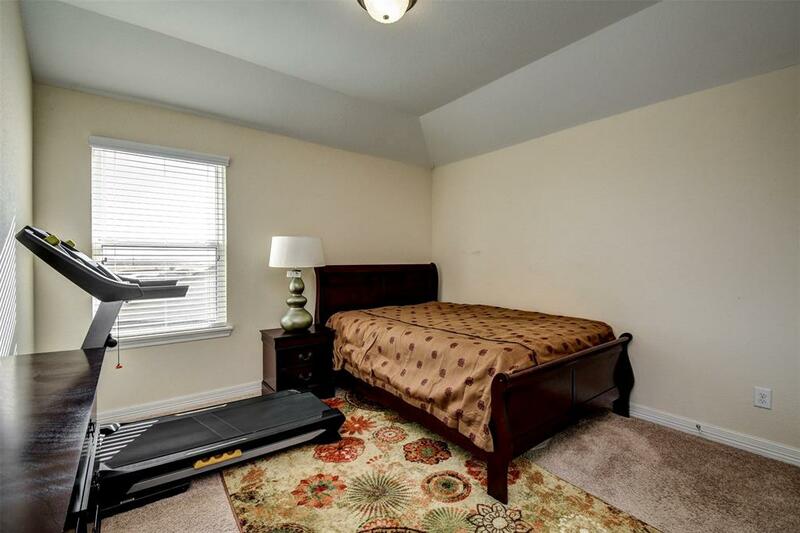 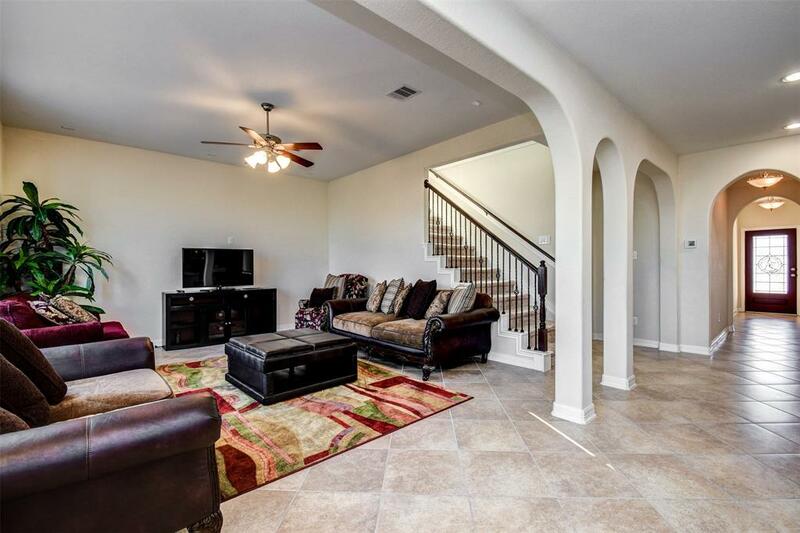 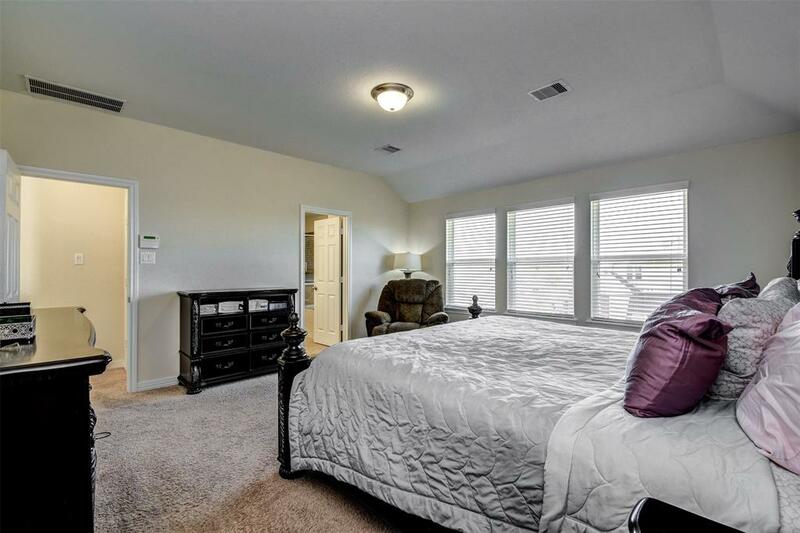 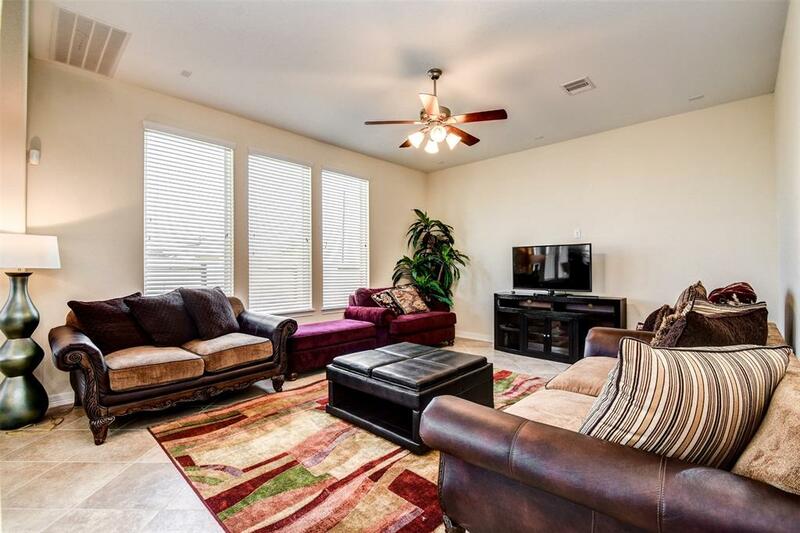 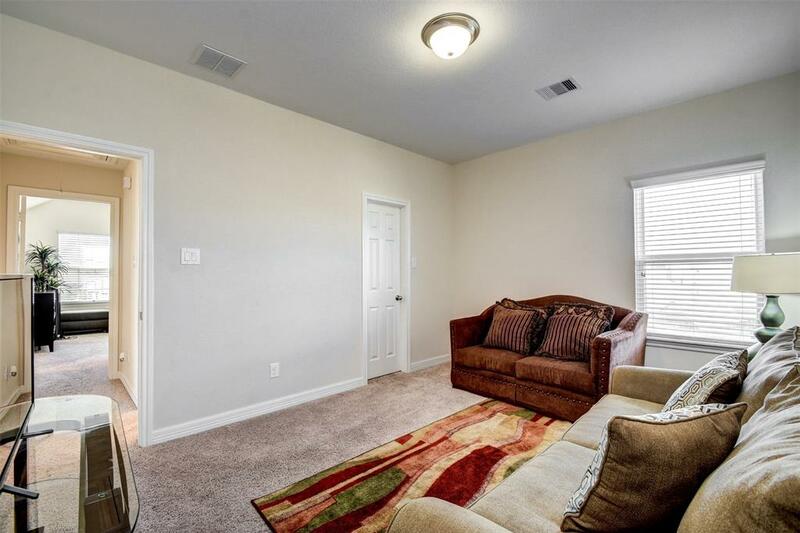 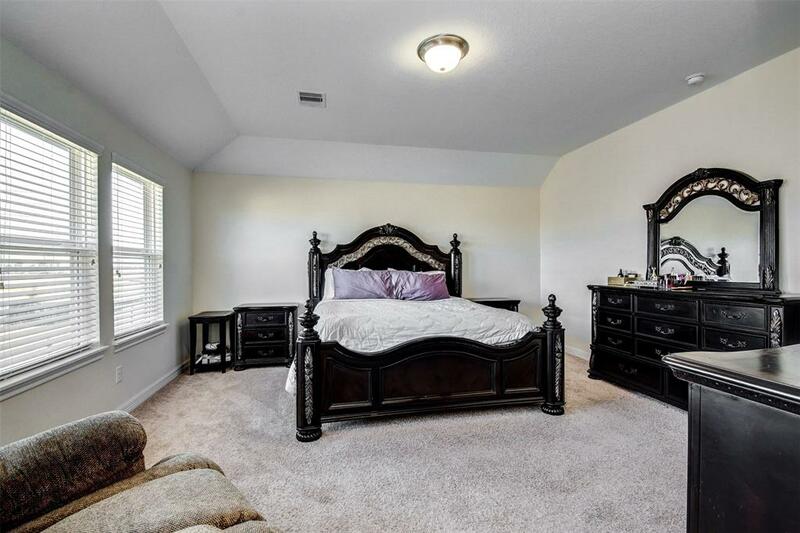 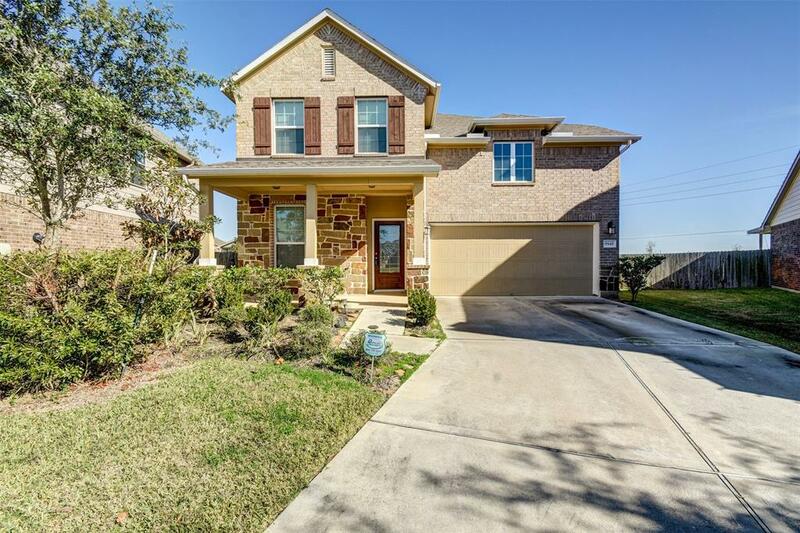 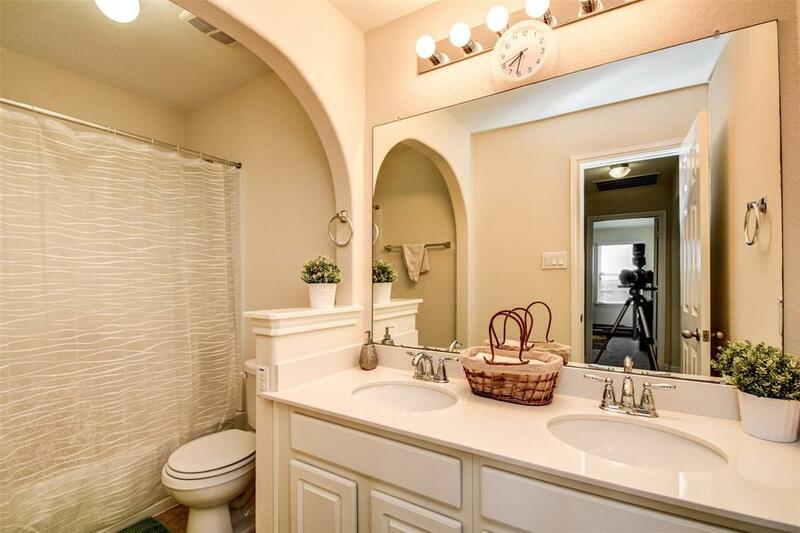 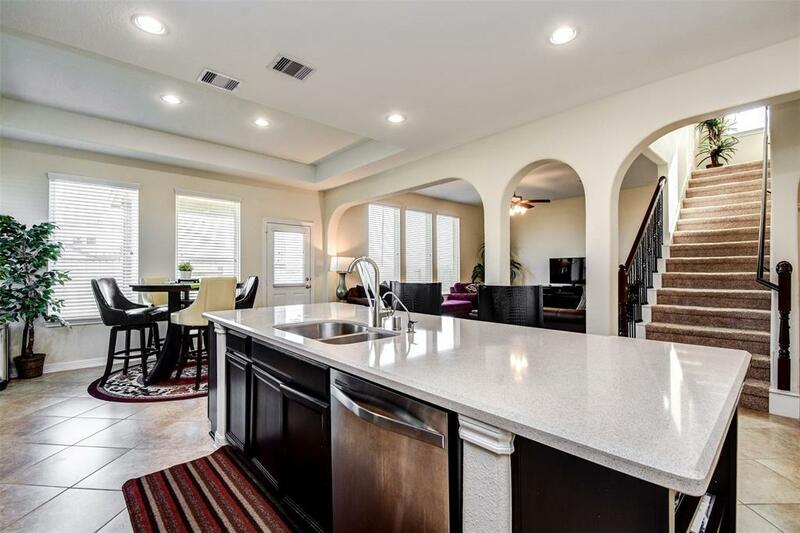 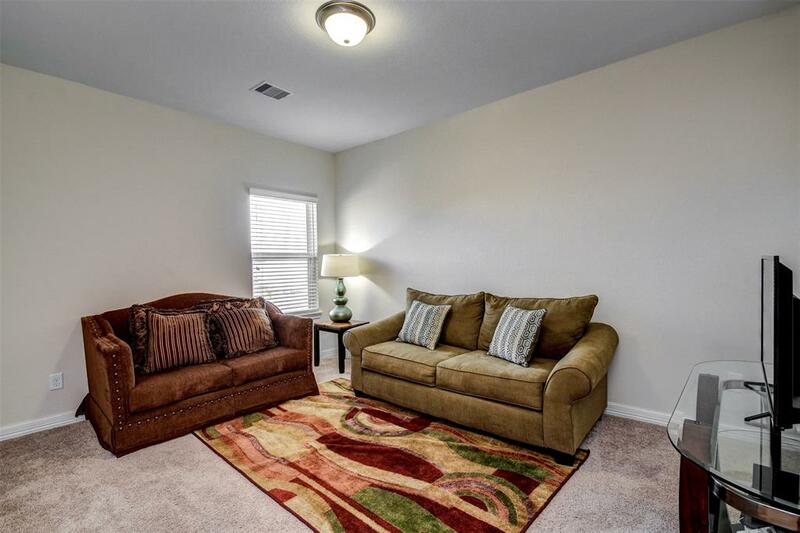 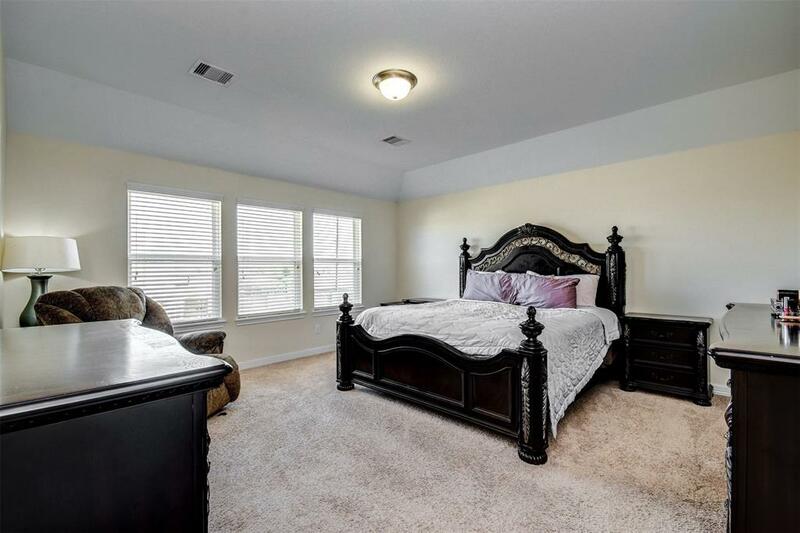 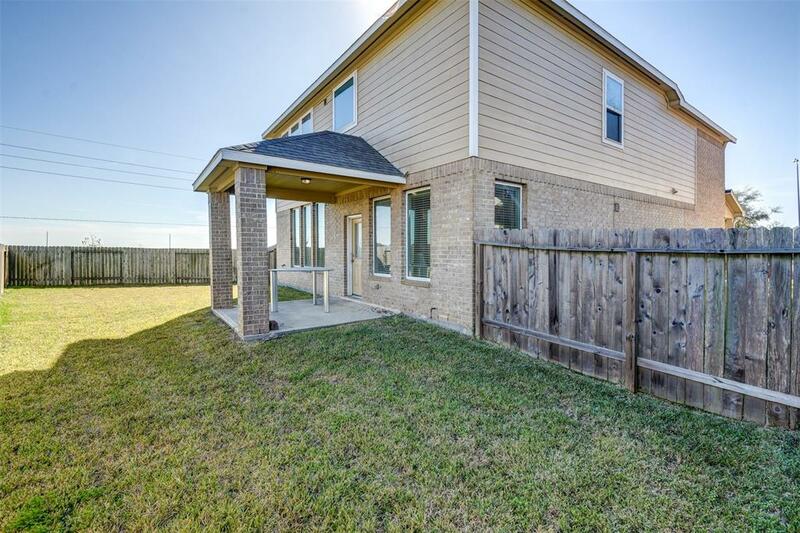 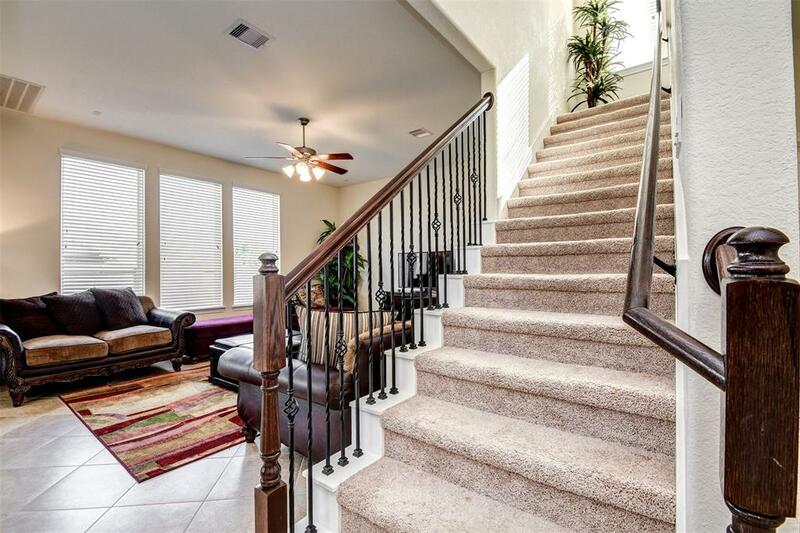 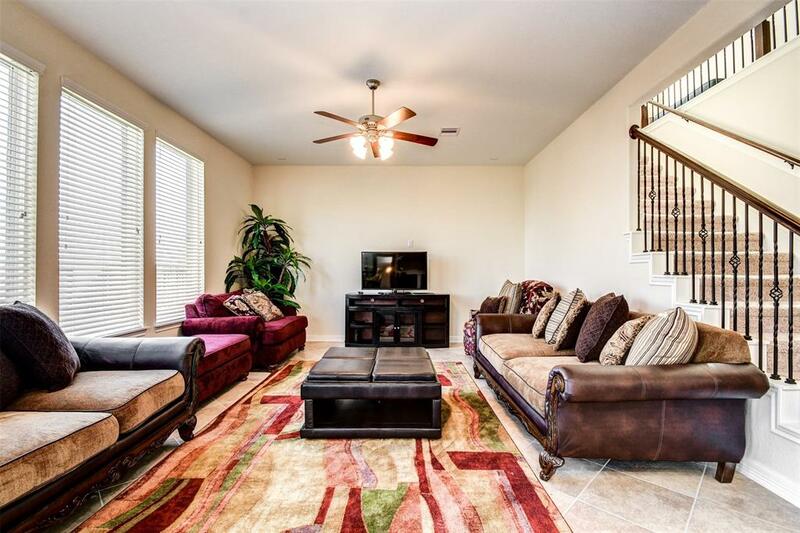 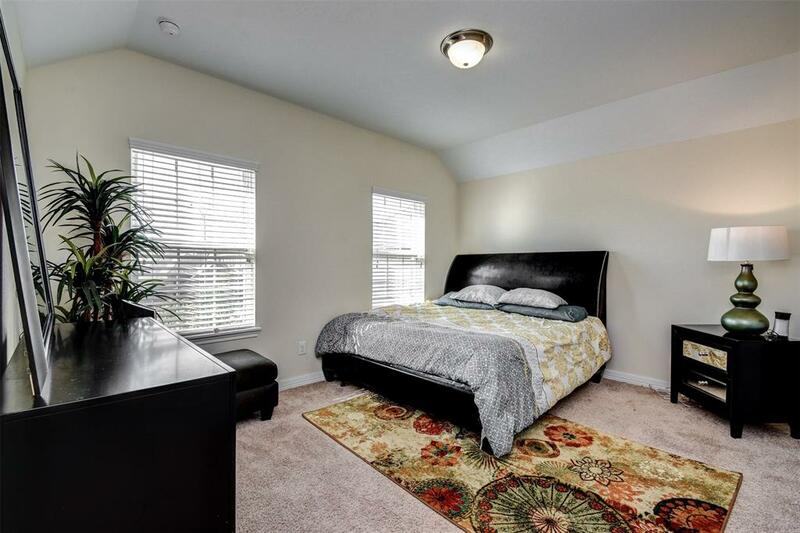 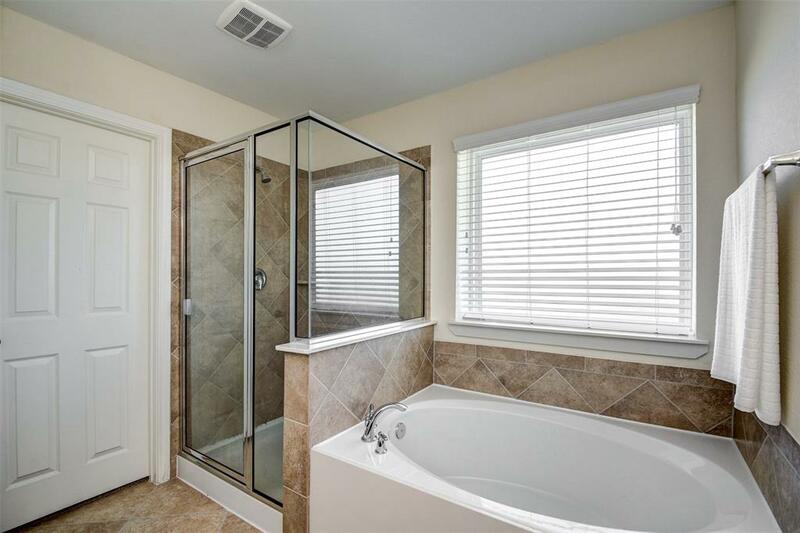 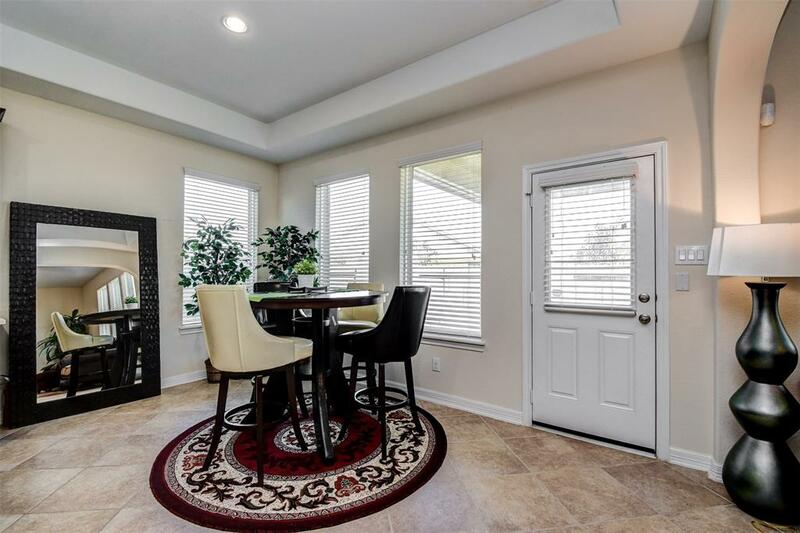 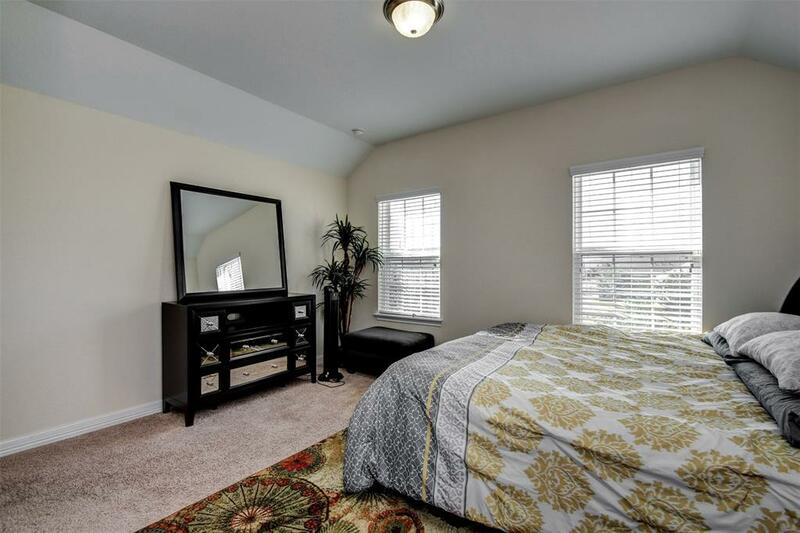 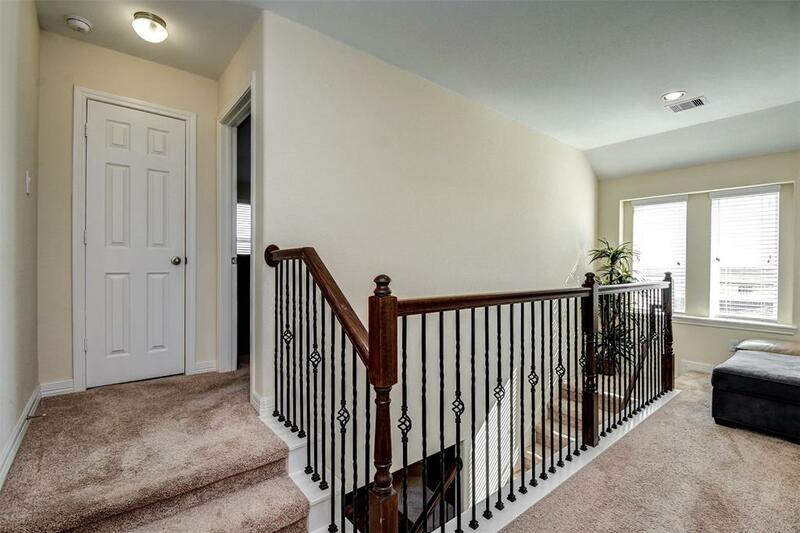 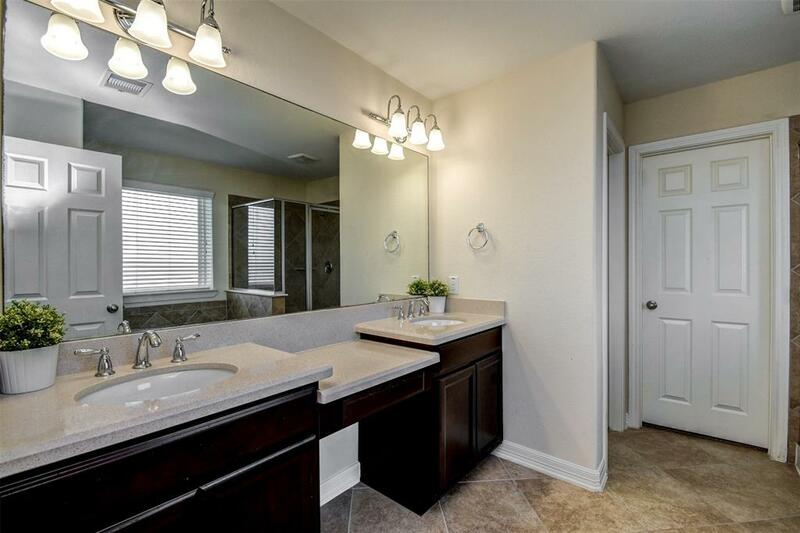 This 4 bedroom 3 & 1/2 bath home with a study has all bedrooms upstairs. 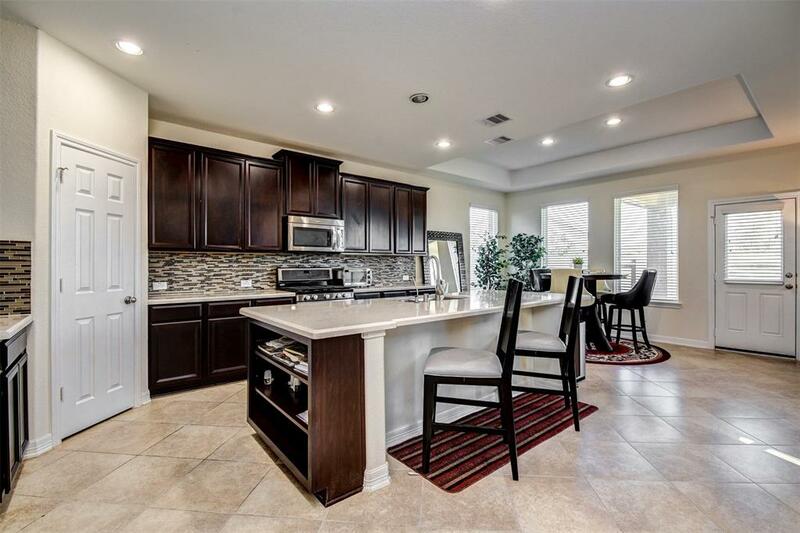 It also has a stunning open concept kitchen that flows perfectly into the living space.